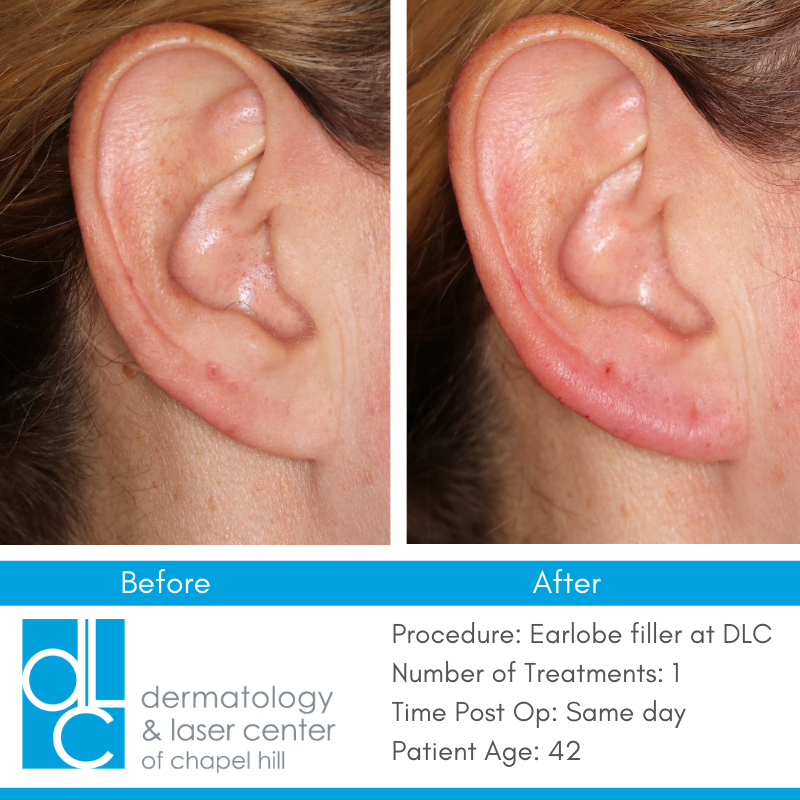 The team at Dermatology & Laser Center of Chapel Hill (DLC) is on the cutting edge of cosmetic dermatology treatments. Even if you have never considered cosmetic dermatology before, we will have a solution that will treat your condition in manner that is effective and natural in appearance. 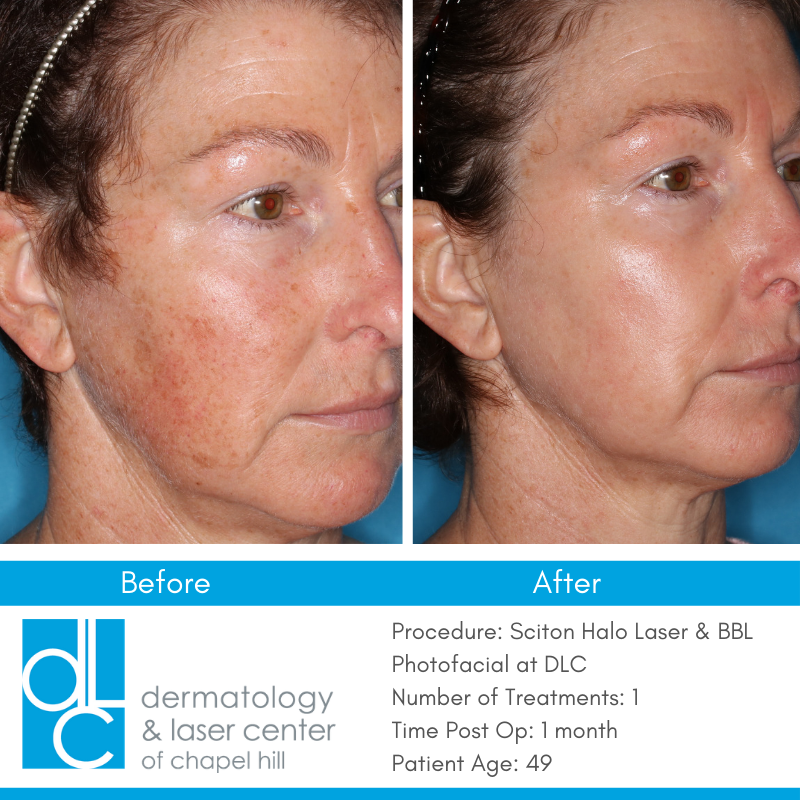 From scars to brown spots, to smoothing fine lines and body sculpting, DLC can guide you through your potential treatments.